Discover what it feels like to have a true collaborative “thinking” partner to support you. If you’re ready to explore how Joy can support you to eliminate stress in your business, streamline your systems for better efficiency, build the right support team, increase profits with less effort AND create more time for YOU, simply fill out our short questionnaire and we will schedule a 15-minute complimentary call for you and Joy right away! Joy brings over two decades of business experience to the stage. She is engaging, funny and naturally connects with the audience to make each person feel like she is speaking only to them. 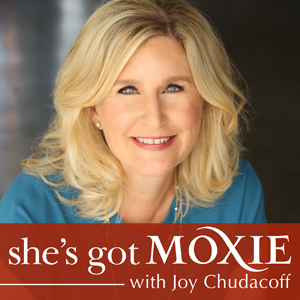 Joy is available for your next women’s conference, leadership event, or gathering where women are looking for motivation and inspiration in their lives and businesses. For general inquiries, send us a message using the form below. A member of our team will respond during normal business hours, Monday through Friday, 9am to 4pm Pacific Time. Check this box if you would like to subscribe to Joy’s bi-weekly newsletter, Reflections, with timely tips and trends for Smart Women Entrepreneurs and Business Owners.